Edit the Slider Properties below for Width, Height and Slides to Display. The Width and Height will determine the size of your slider. The slider display and all images will be resized to these values. For Slides to Display you may enter a value between 1 and 8. Entering a value of 4 will display the first 4 slides only. To insert/edit images, right-click on a slide image and select 'Image Properties' to upload your slide images. 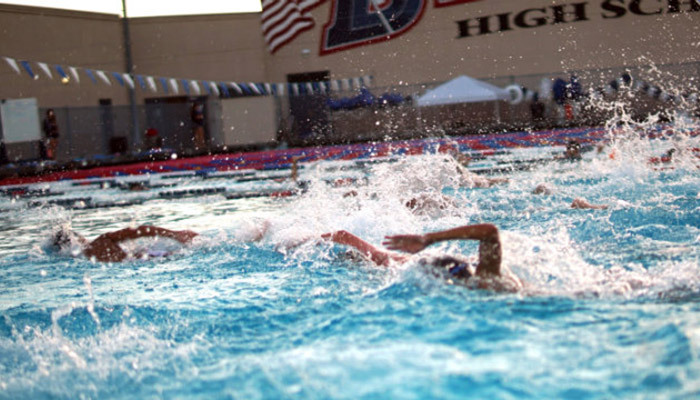 Patriot Aquatics is a rapidly growing, highly competitive aquatics club that serves all of Orange County, California. 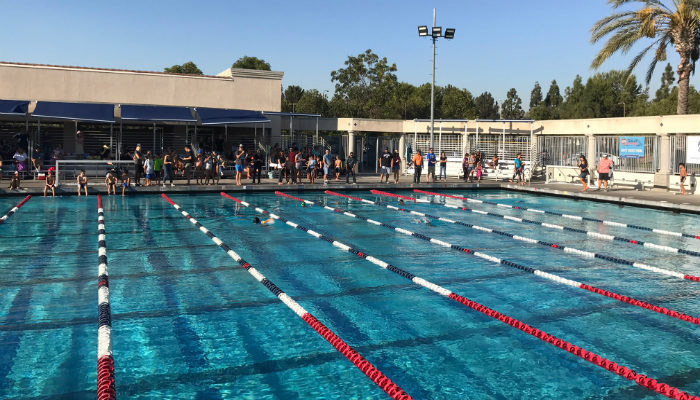 Our mission is to develop water polo and swim skills for athletes starting at age five through high school, in a competitive but fun environment. 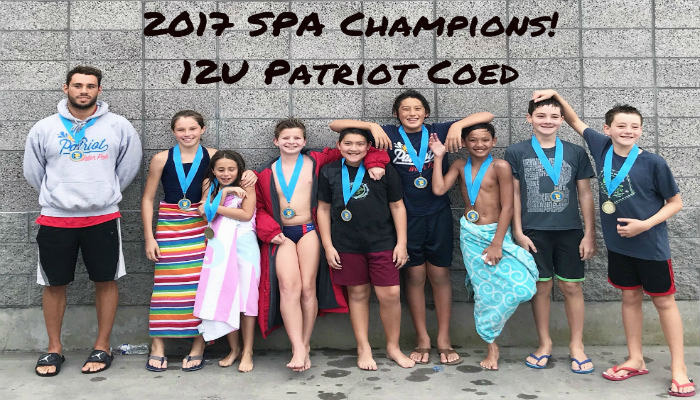 Instructed by a team of highly distinguished coaches - Patriots are role models that excel in school, in the water, and community! Congratulations to the Patriot 10U/12U Boys on 3rd place in the Back to School tournament! Go to our SWIM PAGE and scroll to the bottom to register for USA Swimming! 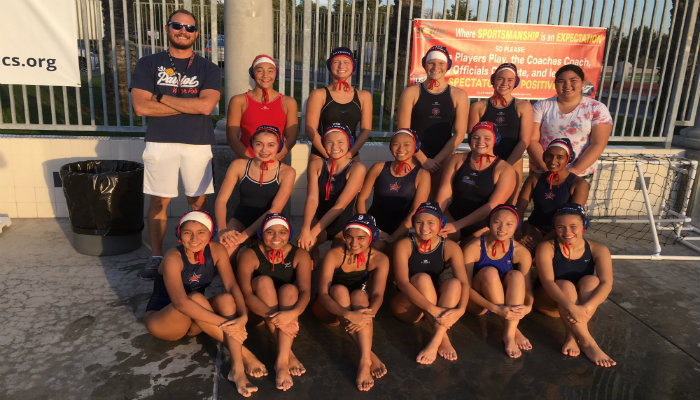 Patriot School of Water Polo - includes 2 water polo and 2 swim practices! 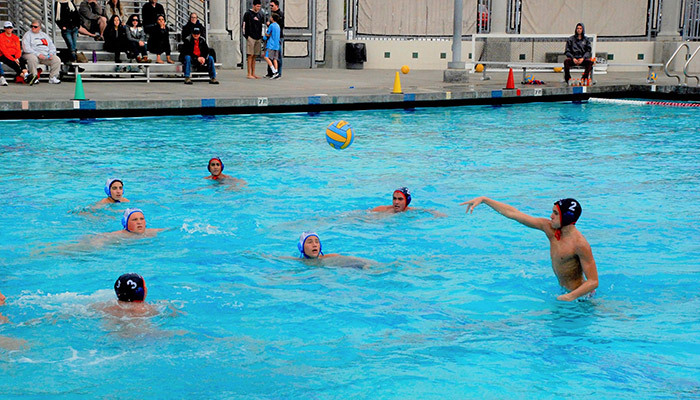 Bailey was a swimmer from a young age and was introduced to water polo at the age of 9, beginning at Northwood Water Polo Club. She went to Northwood High School her freshman year and transferred to Orange Lutheran High School for the last three years, where in her fourth year, won Division 1 CIF. Bailey was on varsity water polo and swim all four years. 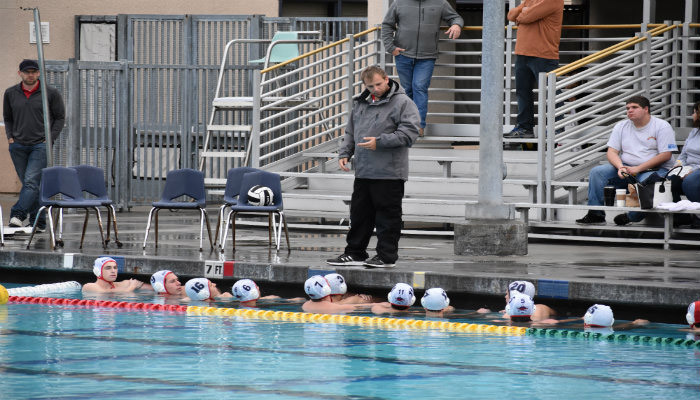 She started coaching last summer at Costa Mesa Aquatics Club and loved being an influence on players’ development of athletics and character. 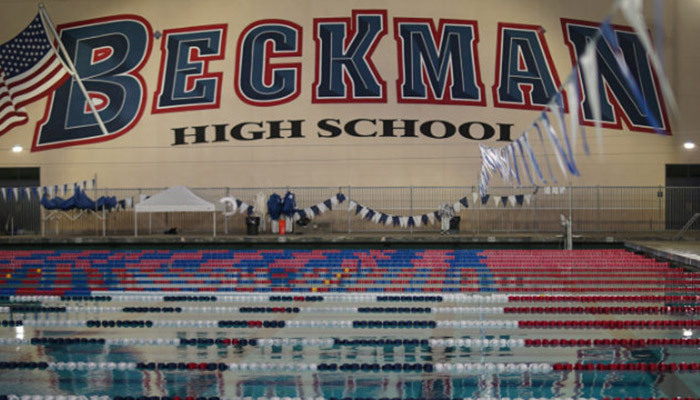 She went back to school in Arlington, Texas and coached for a year with Thunder Water Polo. Questions, or new to Patriot Aquatics? 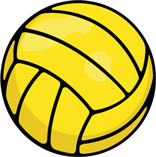 All new water polo players and swimmers have the option of signing up for a free trial week before joining. 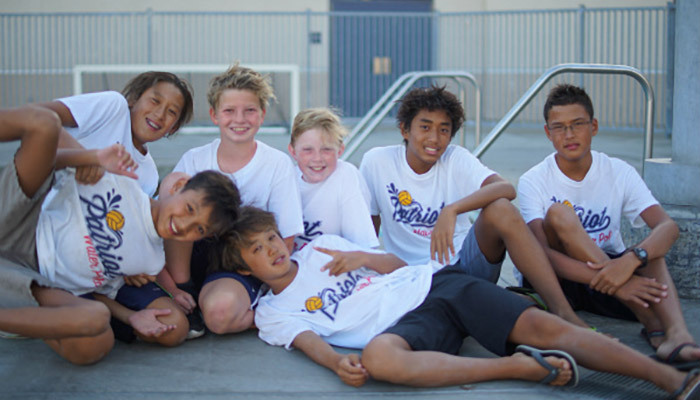 We have swim and water polo programs for all ages and skill levels, from School of Water Polo (Splashball), to Age Group, to Masters!